Gallstones have become a very common problem faced both by men and women. With our changing lifestyle and scarcity of time we often neglect our health. The consequences of getting gallstones can be dangerous if not checked or treated on time. Gall Stones – What Are They? The gallbladder is a small pouch like organ, beside the liver which looks similar to a pear. It stores bile in it. Gallstones are small rocks that look like pebbles. The stored bile sometimes turns into stones. These stones grow in number if not treated at the early stages. In our body fat is digested with the help of bile. It is made of many different substances like bilirubin, bile salts and cholesterols. 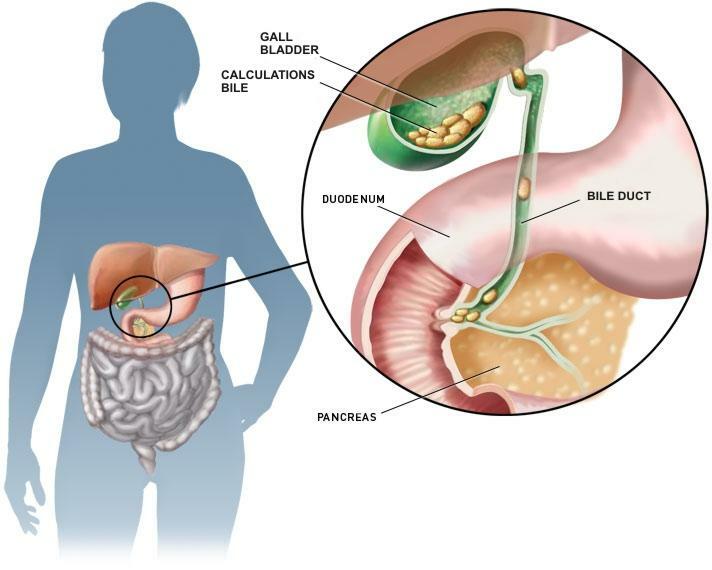 The gallstones are made of either cholesterol or bilirubin. The bile consists of so much cholesterol because after digesting fat it exits our body through excretion. There is no need to think that the natural remedies for gallstones have to be something very exotic. There are many easily available natural supplements and foods which can treat gallstones with care. Catch it early stage you can treat them with natural herbal remedies. Kidney Stones can be excruciating in pain and here we examine some natural remedies.We also look at the causes and the symptoms of kidney stones. 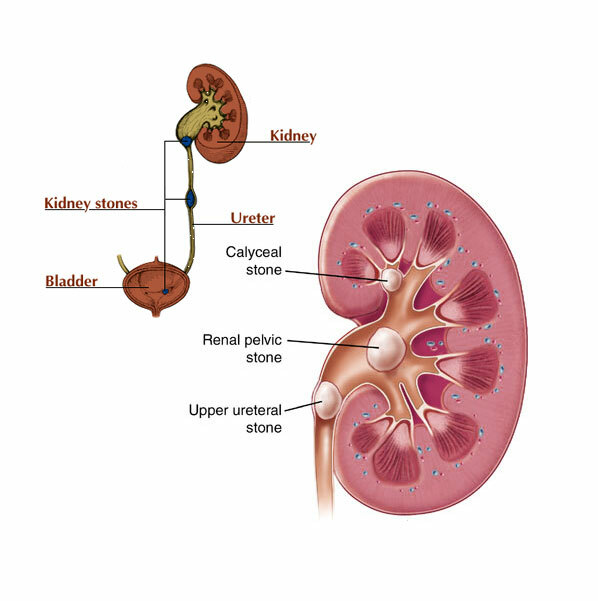 Due to unprocessed minerals in the renal system of our body, kidney stones tend to form. It is noted that calcium oxalate are produced inside the kidney stones. According to research, about 10% of the population suffer from this disease. However, men are four times more prone to this than women. 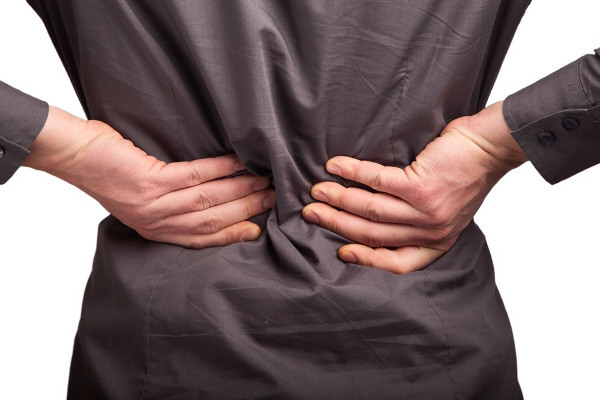 More than that, kidney stones have the tendency to recur. So, if you already experience it, there’s a great possibility that you will have it again in the next 20 years. Kidney stones can occur without you noticing it. Yes, you may feel the uneasiness when urinating but there is a very little chance that you notice the kidney stones; since they are really tiny as a grain of sand. And if you come to experience severe pain, then that’s probably the time that larger stones have already blocked the urethra. To the point, that you can even see blood in your urine. This is due to the damaged lining of organs when the stones pass on its side. And worse, pus indicating infection is more likely to occur. Though there are huge stones that cause pain, there are cases that they can pass naturally. Thus, there are a number of herbal remedies for kidney stones. And this can be faster. Drinking plenty of water is simply the best treatment in helping the stone pass. Drink at least 2-3 litres of water… everyday. They contain much water rather than just settling down with the dry cooked foods and grains. Over consumption of oxalate highly contributes to the kidney stones production so, be careful!